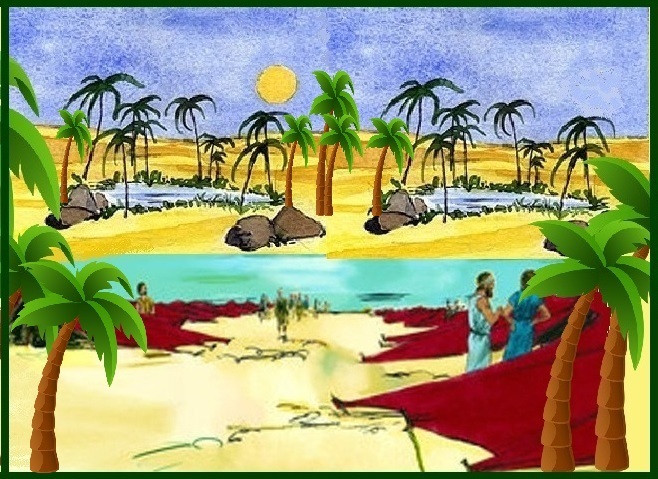 Now after Moses let the Israelites through the Red Sea he took them to the Desert of Shur. 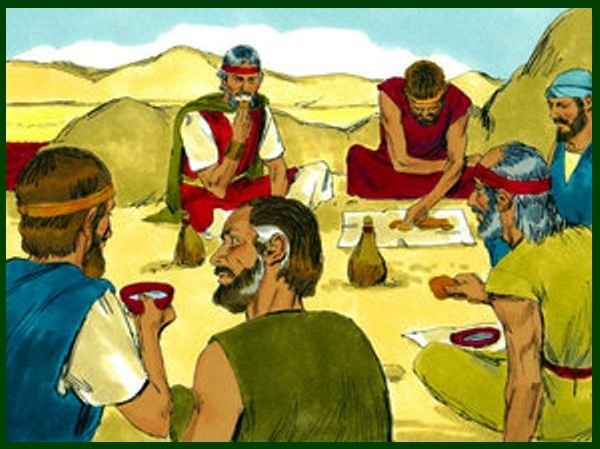 They traveled for three days in the desert but found no water. 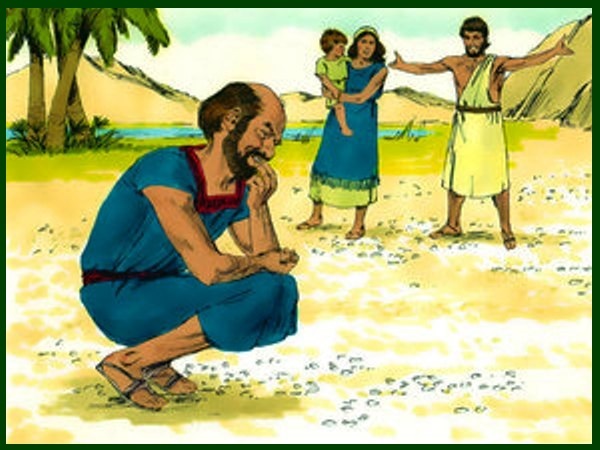 Then they came to Marah, where there was water. But they could not drink it because it was too bitter. 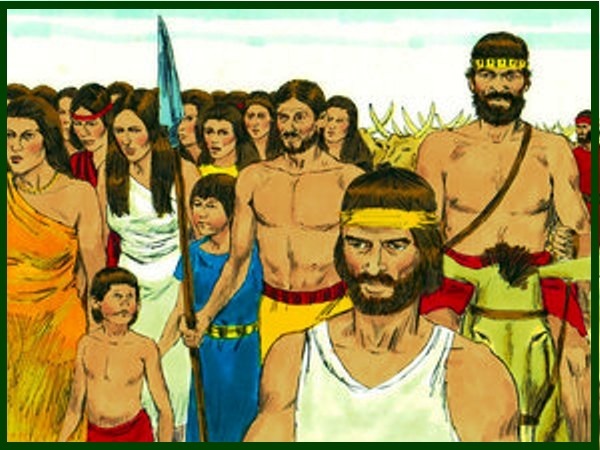 That is why the place was named Marah, because in their language it meant bitter. 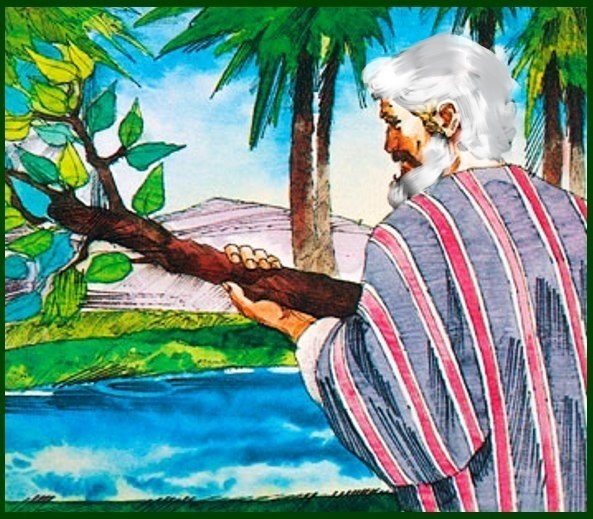 So Moses cried out to the Lord and the Lord showed him a tree. 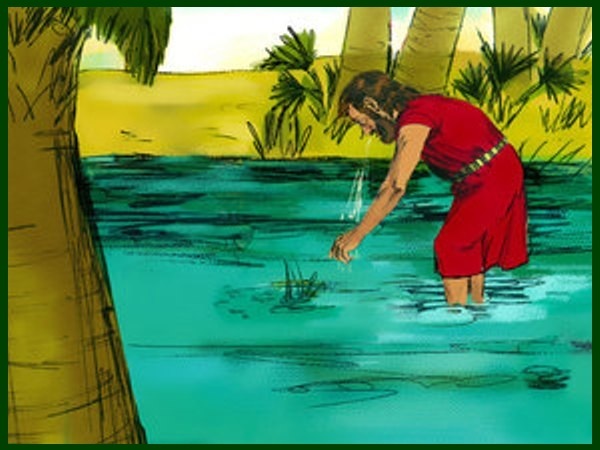 Moses threw the tree into the water. 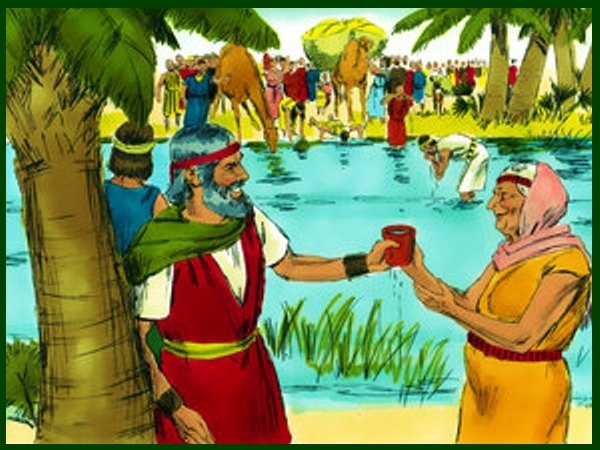 And the water became good to drink. 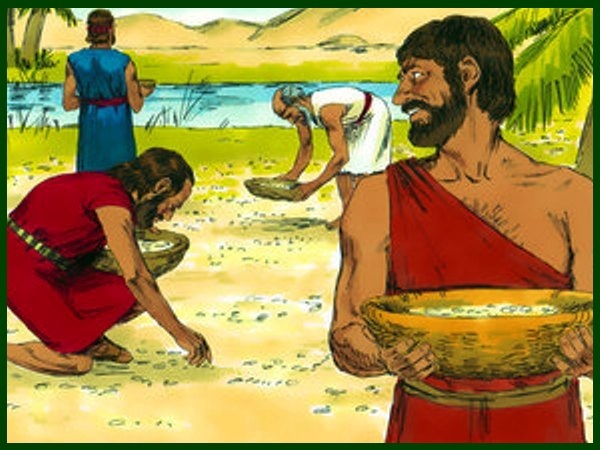 At this place the Lord gave the people a rule and a law to live by, which Moses told them. 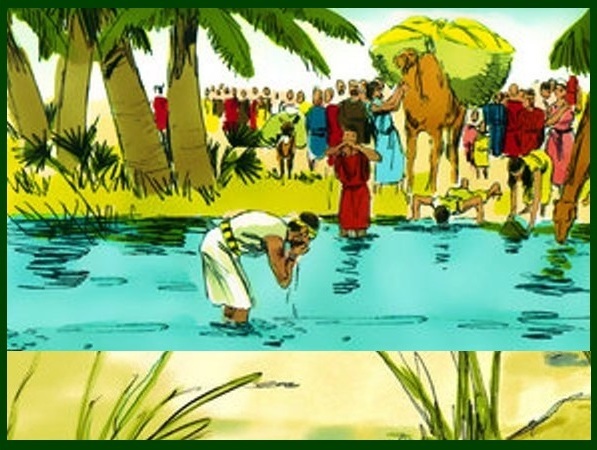 Then the people traveled to Elim and there were 12 springs of water and 70 palm trees. So the people camped there near the water. 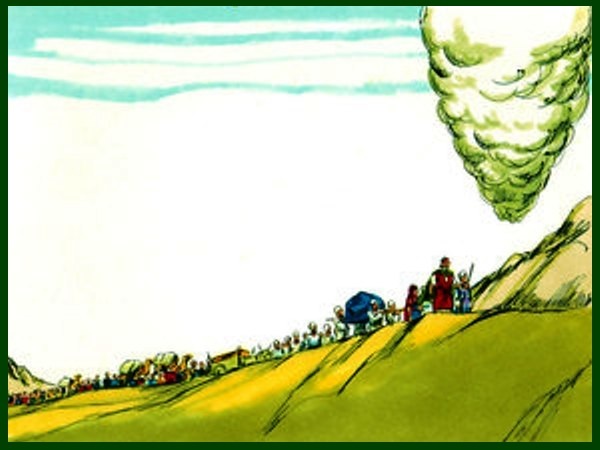 Then the whole Israelite community left Elim and came to the Desert of Sin. By this time they had already travelled 75 days since they left Egypt. So Moses and Aaron said to all the Israelites: “This evening you will know that the Lord is the one who brought you out of Egypt. Tomorrow morning you will see the greatness of the Lord. He has heard you grumble against Him. 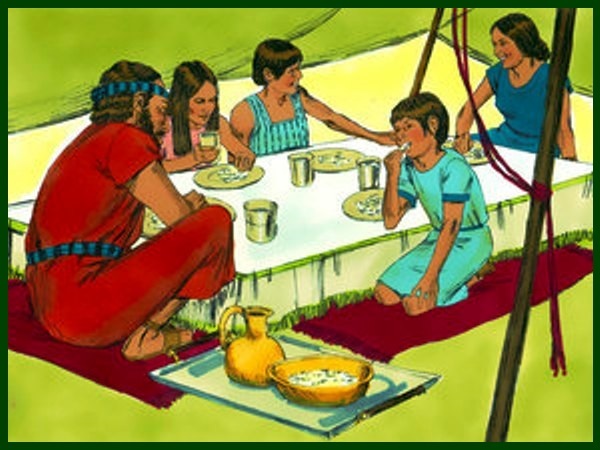 You are not grumbling against us, but against the Lord.” And Moses said, “Each evening the Lord will give you meat to eat. And every morning he will give you all the bread you want. 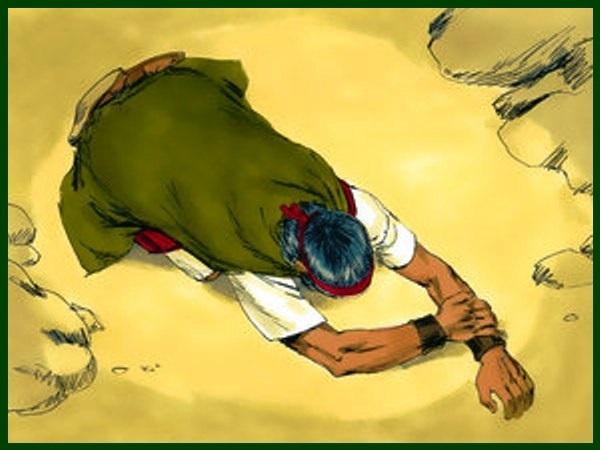 He will do this because he has heard you grumble against him. 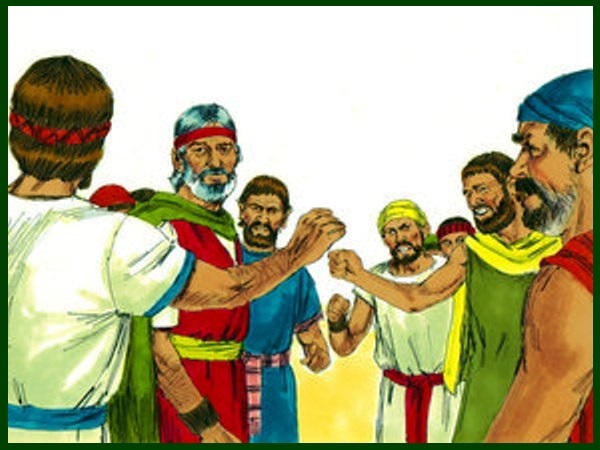 So Aaron spoke to the whole community of the Israelites. 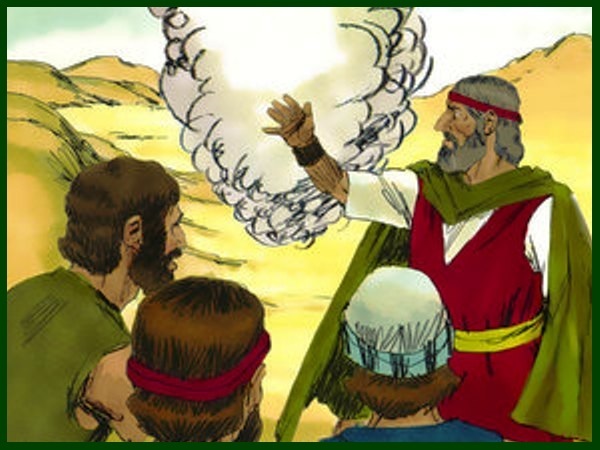 While he was speaking, they looked toward the desert. There the greatness of the Lord appeared in a cloud. 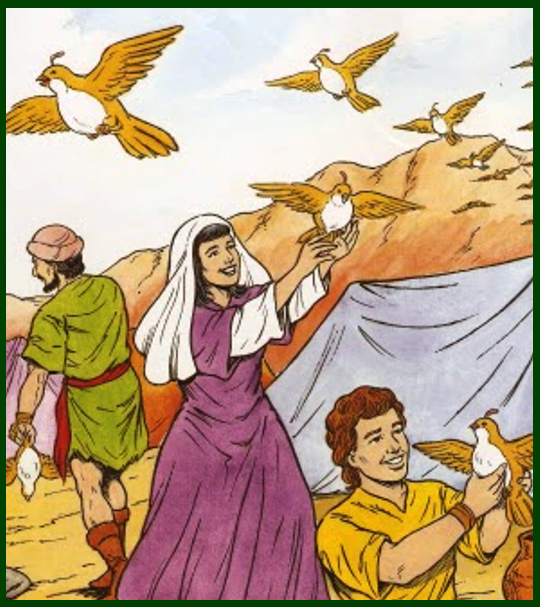 That evening, quail came and covered the camp and they ate. And in the morning dew lay around the camp. When the dew was gone, thin flakes like frost were on the desert ground. 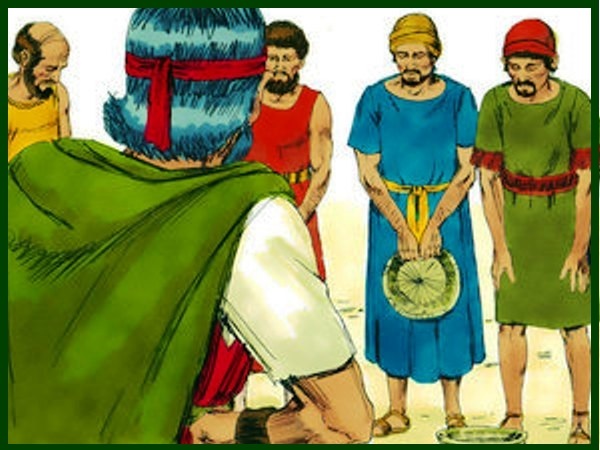 When the Israelites saw it, they asked each other, “What is that?” They asked this question because they did not know what it was. So the people of Israel did this. Some people gathered a lot, and some gathered little. However, each person gathered just as much as he needed. 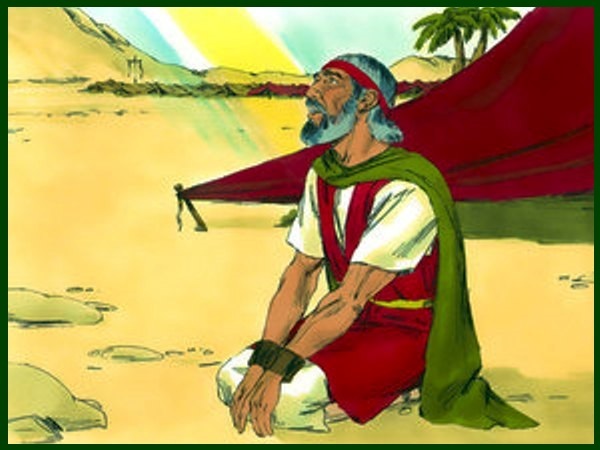 Moses said to them, “Don’t keep any of it to eat the next day.” But some of the people did not listen to Moses. They kept part of it to eat the next morning. But it became full of worms and began to stink. 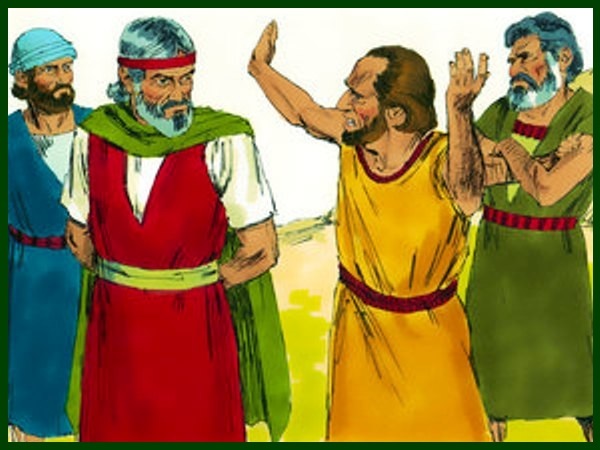 So Moses was angry with these people. Every morning each person gathered as much food as he needed. But when the sun became hot, it melted away. 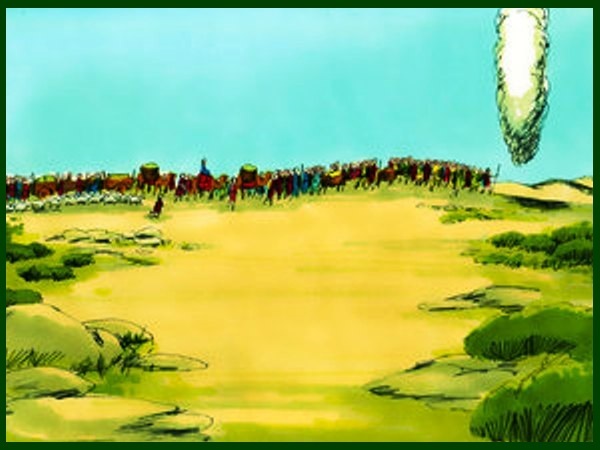 On the seventh day some of the people went out to gather food, but they couldn’t find any. 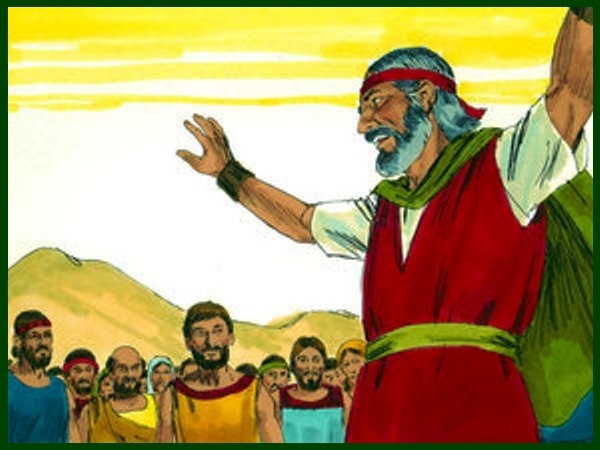 Then the Lord said to Moses, “How long will all you people refuse to obey my commands and teachings? Look, the Lord has made the Sabbath a day of rest for all of you. 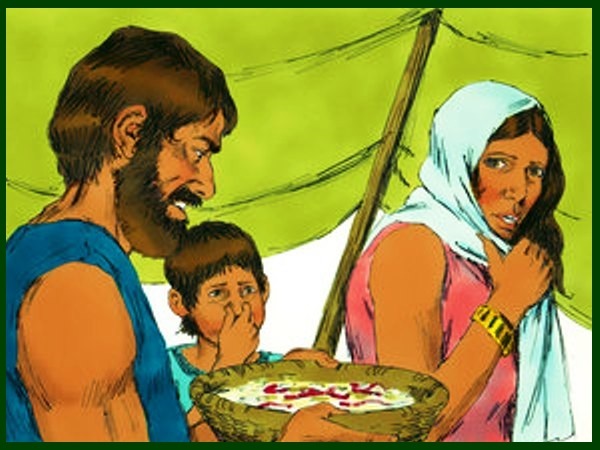 So on the sixth day he will give you enough food for two days. 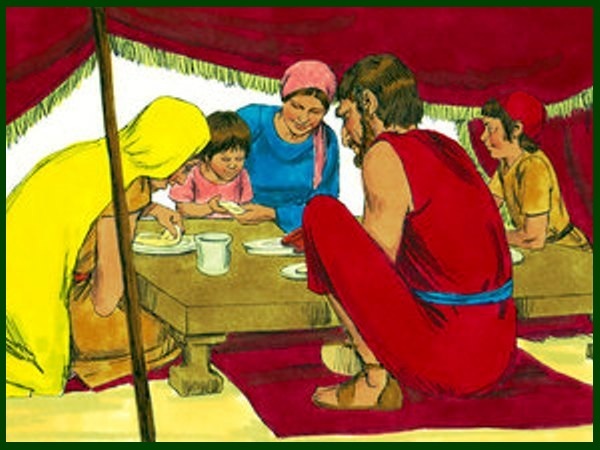 But on the Sabbath each of you must stay where you are. 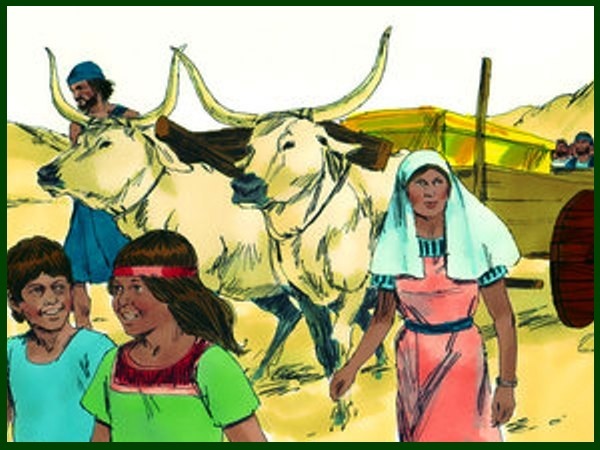 Do not leave your house.” So the people rested on the Sabbath. 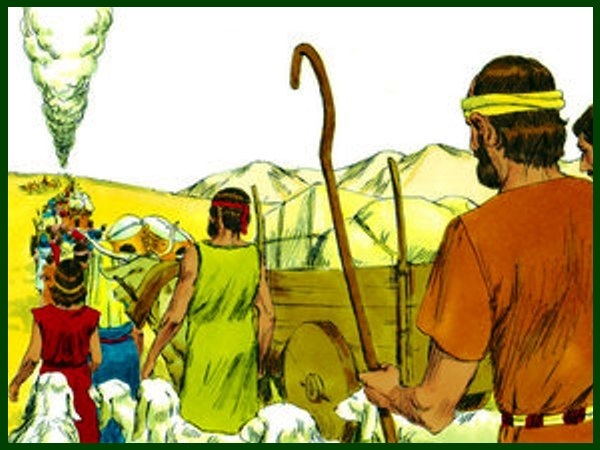 The Lord said to Moses, “Go ahead of the people of Israel. And take some of the elders of Israel with you. Carry with you the walking stick that you used to strike the Nile River. Now go! 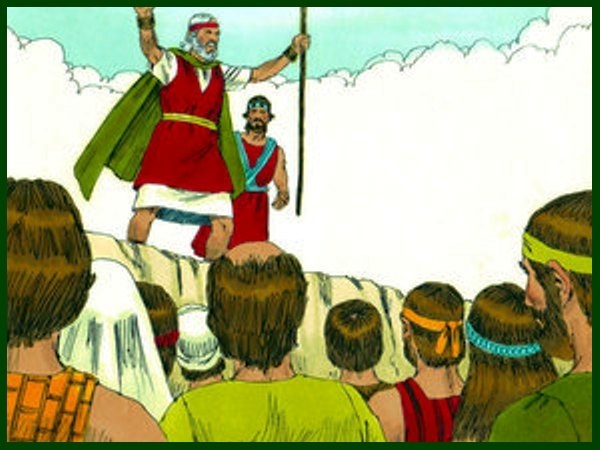 I will stand in front of you on a rock at Mount Sinai. Hit that rock with the stick, and water will come out of it. 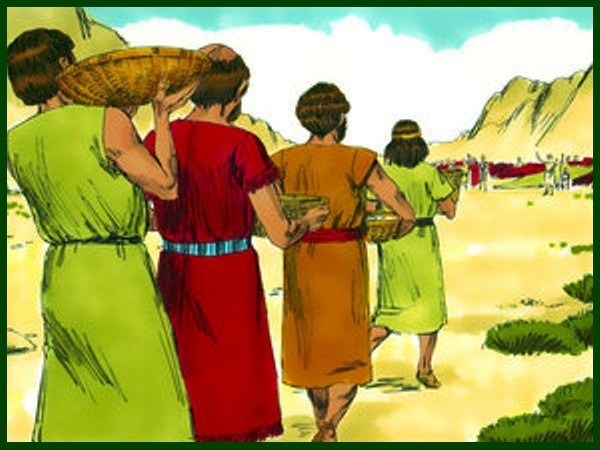 Then the people can drink.” Moses did these things as the elders of Israel watched. 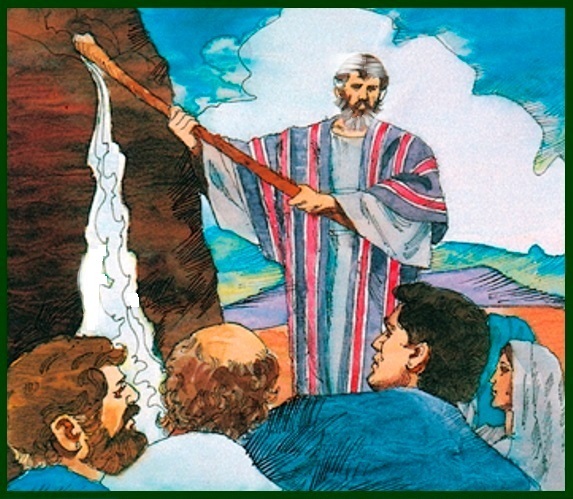 And water came out of the rock and all the people could drink. I really like reading what you guys have put together for my children. 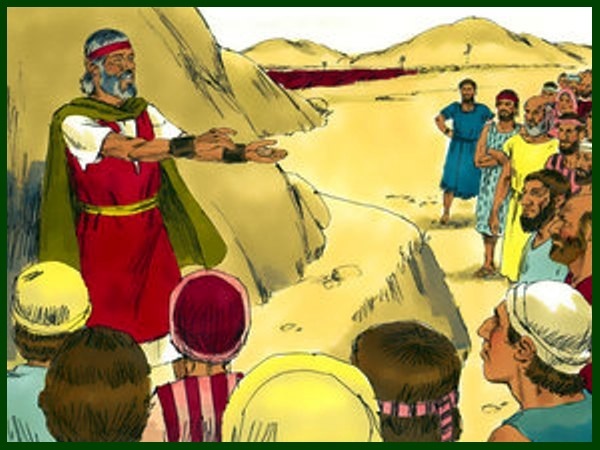 I am finishing up on the story Moses Leads The People Thru The Desert Toward Sinai but I see that it has discontinue here. Will you guys continue from here on? Sorry Pang that it took us so long to continue. We have 14 web sites that we manage in English, Portuguese and Spanish. 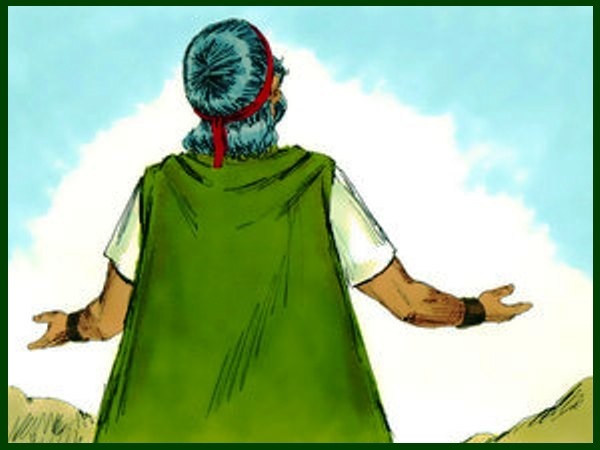 I hope you will enjoy the story of the 10 commandments that we are posting today. Blessings.